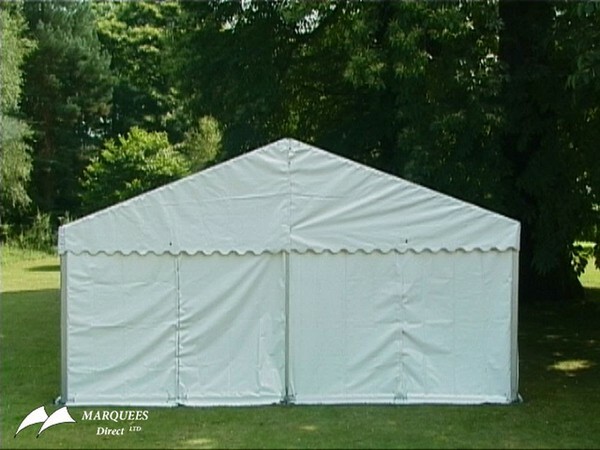 Includes the following but slight variations to equipment could be made. 3mx6m walkway marquee with ivory pleated linings and Dandy dura natural fleck matting. 6mx6m marquee with ivory pleated linings and Dandy dura natural fleck matting. 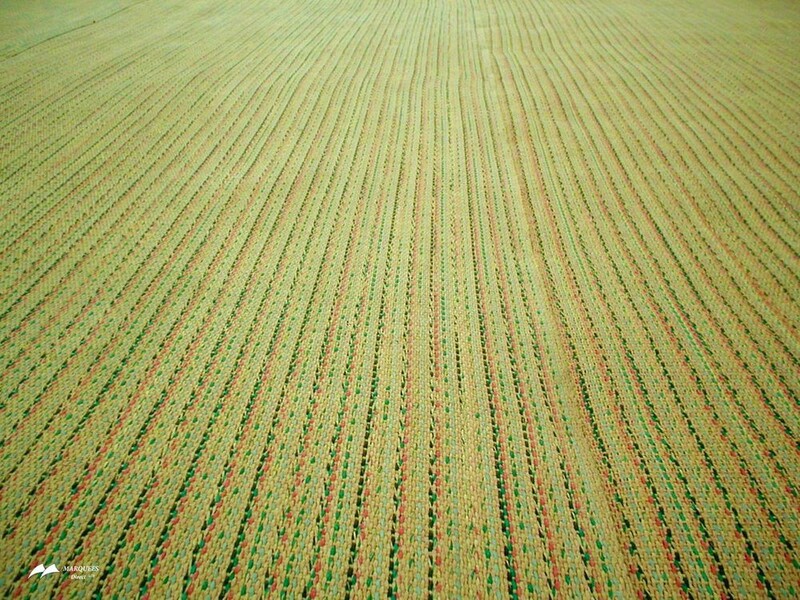 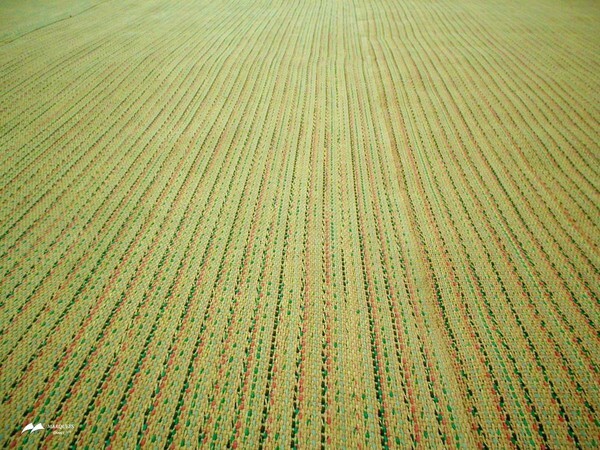 9mx12m marquee with ivory pleated linings and Dandy dura natural fleck matting. 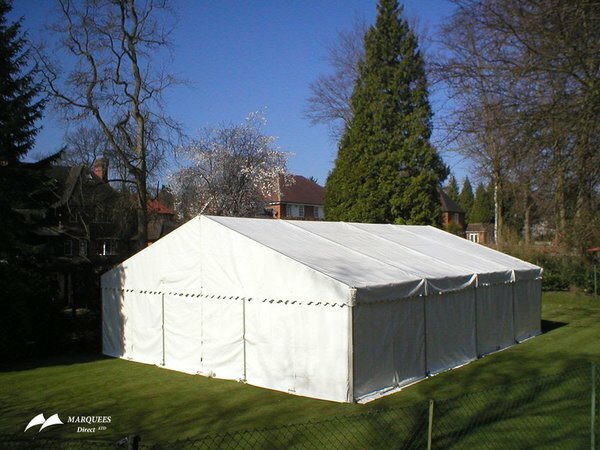 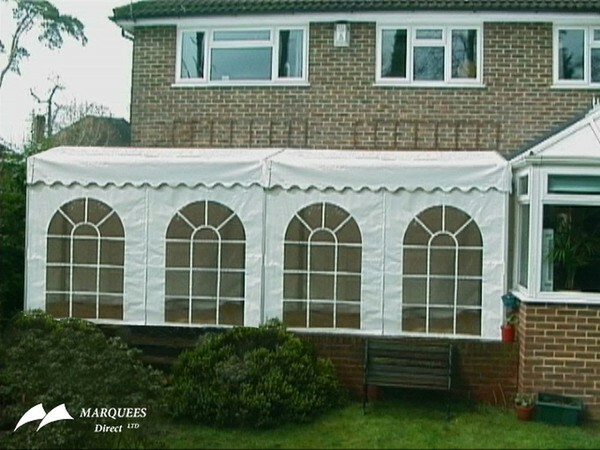 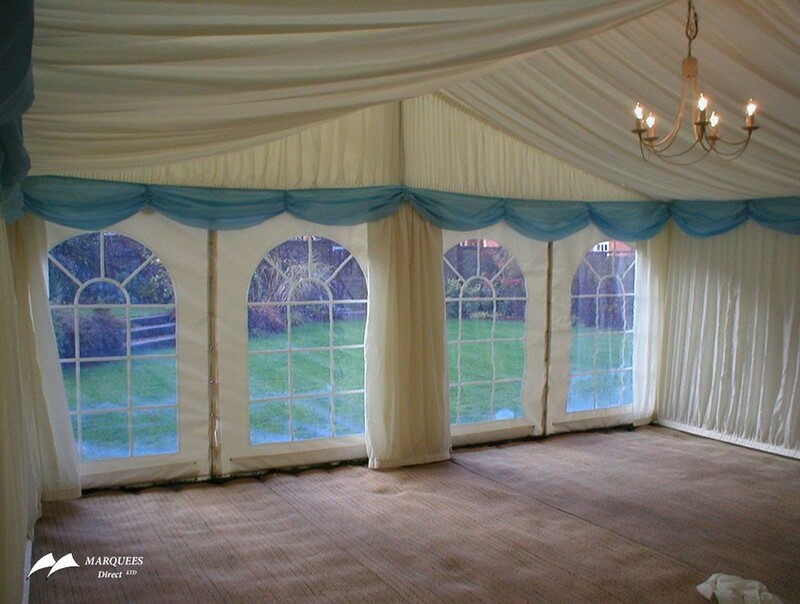 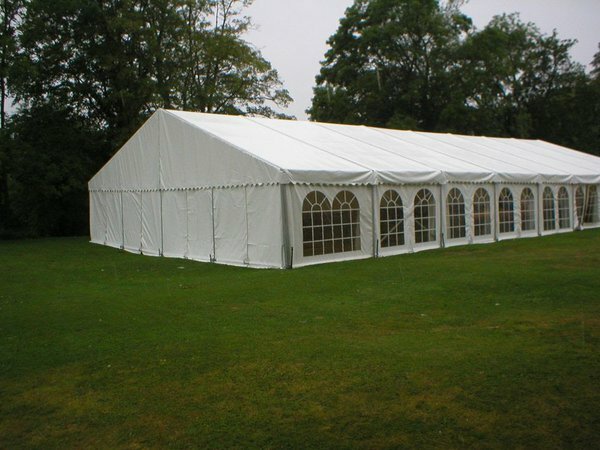 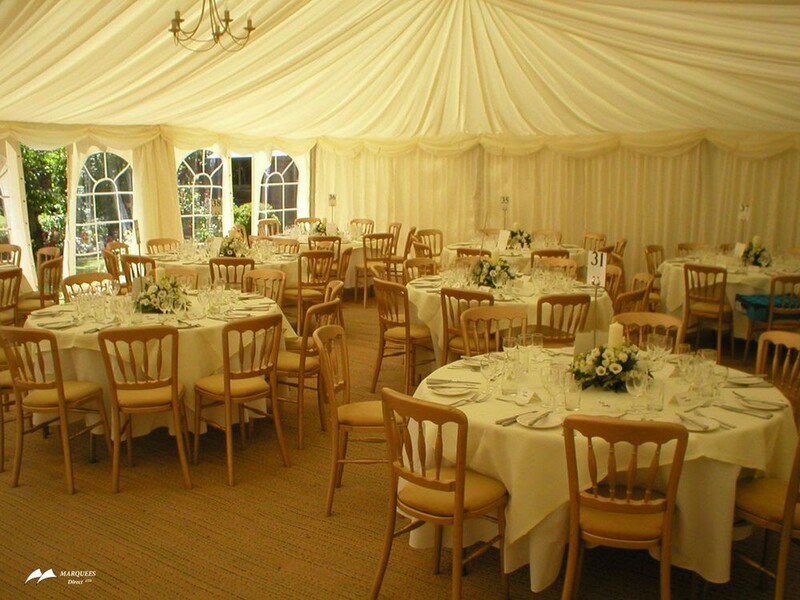 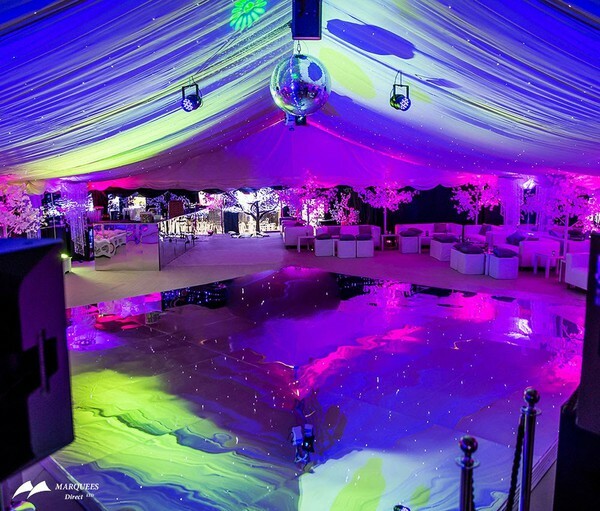 12mx18m marquee with ivory pleated linings and Dandy dura natural fleck matting. 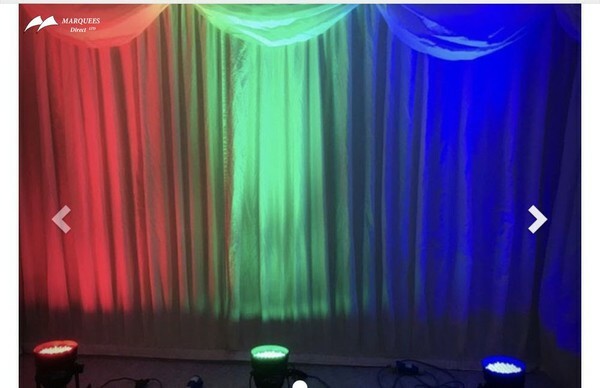 Training on set up of equipment.